Dubarry's Crete Deck Shoe is a stylish woman's slip-on deck shoe. 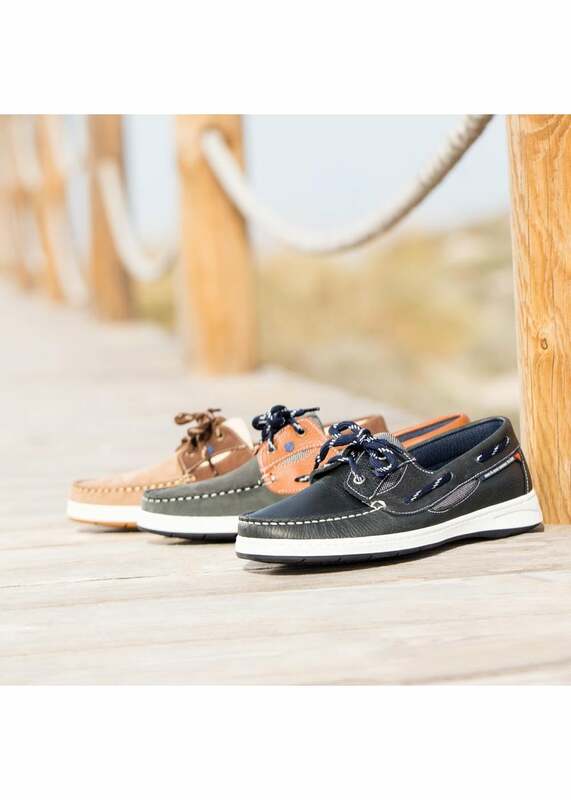 Dubarry's Crete Deck Shoe is a stylish woman's slip-on deck shoe. Created with a rubber outsole in signature Dubarry style, this versatile deck shoe can be worn year round and is perfect with your favourite jeans.